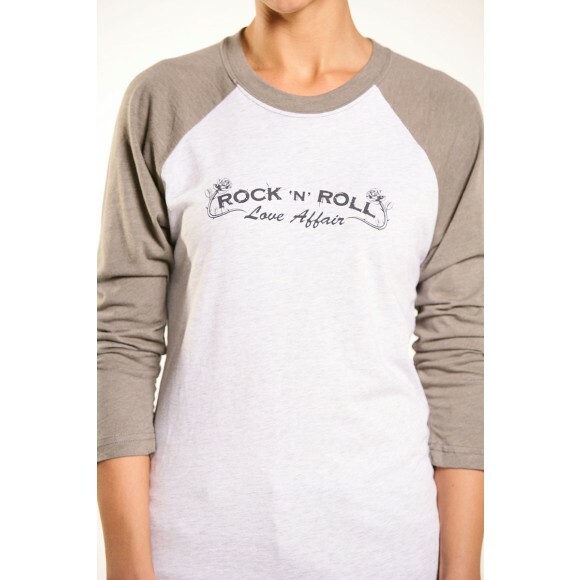 For the Rock and Roll enthusiast. 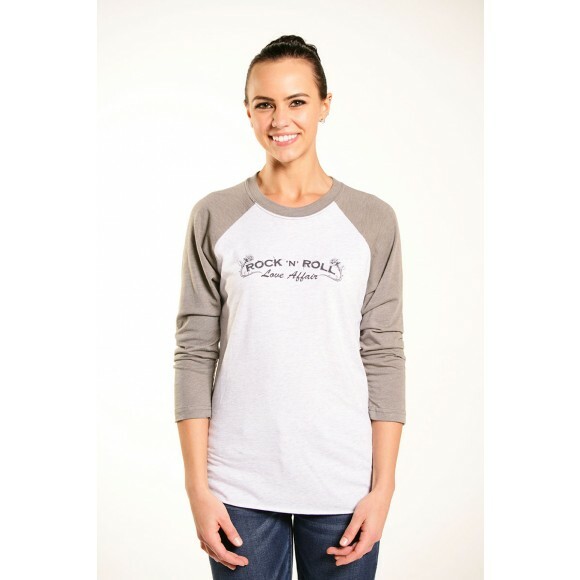 Why not combine Rock and Love, as they are one in the same. 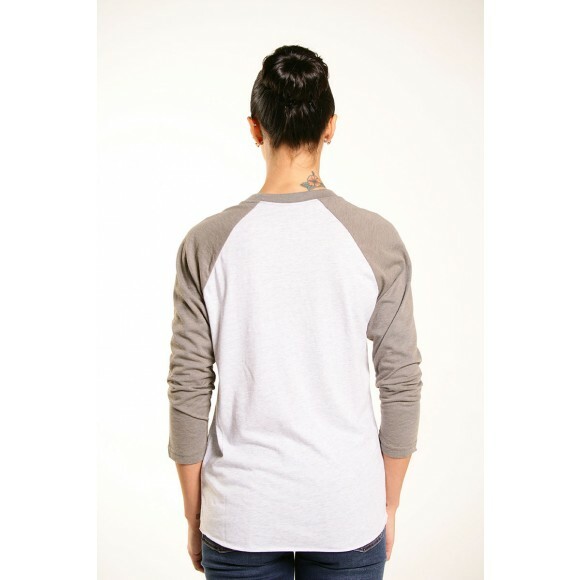 A 3/4 sleeve Raglan made of a superior blend for max comfort and fit. 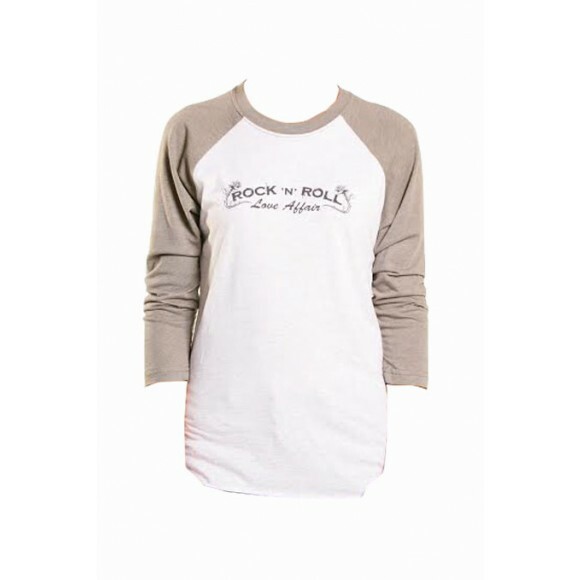 Very soft and stretchy. Fabric laundered for reduced shrinkage.